In the retirement industry, many employee benefit plans have highly technical aspects and difficult administration that can make using a specialized TPA more cost effective for plan sponsors. Did you know that one way to work smarter is to partner with a TPA? Working with a TPA means you have the extra client support you need. Here are four excellent reasons why you should work with a TPA. A vital motivational factor for working with a TPA is their expertise at building quality customized plans designed to meet the specific needs of any plan sponsor. TPAs are able to provide outstanding plan design support to any plan sponsor by utilizing the creative tools at their disposal. 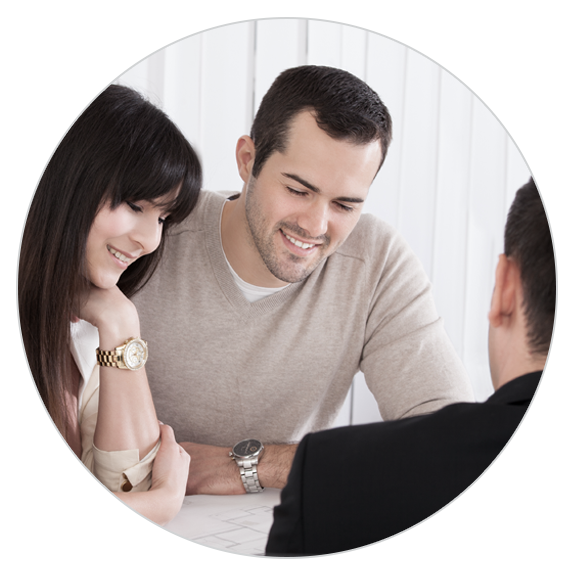 By having access to the kind of services a TPA offers, existing clients will be very satisfied over time. A TPA can provide potential clients with creative plan design options. They can also help to ensure the highest level of compliance on issues like loans and distributions. In addition, a TPA can assist a sponsor in navigating through legislative changes and operational challenges by advising the plan sponsor about what it needs to do from both a legal and operational perspective. In the era of full disclosure, TPAs provide a clear and understandable fee structure. TPAs also may have the ability to offset plan sponsor fees by the compensation they receive from vendor service fee income programs. A recent sponsor satisfaction survey conducted by the Gregory Group, showed that clients who use TPAs, gave very high client satisfaction scores to their TPA in the areas of plan design and responsiveness to client questions. TPAs help plan sponsors minimize the time they spend on plan matters. Where applicable, TPAs can also provide consultation on mergers and acquisitions. Each year the U.S. government adjusts the limits for qualified plans and Social Security to reflect cost-of-living adjustments and changes in the law. Many of these limits are based on the "plan year" as defined in the plan document. The elective deferral and catch-up limits are always based on the calendar year. Maximum annual elective deferrals under 401(k), 403(b) and governmental 457(b) plan participants for employees under age 50. These limits also apply to Roth deferrals. "Catch-up" contribution amount in 401(k), 403(b) and governmental 457(b) Plans for employees who turn age 50 by the last day of the calendar year. Maximum annual elective deferrals for employees who turn age 50 by last day of calendar year. Maximum annual addition through a defined contribution plan without an employee deferral provision, i.e., profit sharing plans. Maximum annual addition through a profit sharing plan that has a 401(k) or 403(b) feature for employees age 50 or over.